Many times, business owners, leaders and managers are called upon to speak to a group of people. This can happen at the office when you need to address employees or while making a sales presentation to an important group of customers. Speaking at trade shows or in community forums is also something you may need to do. Take note of the different types of speech according to delivery so you can find one that works for you. The types of speech according to delivery are memorized style, manuscript style, impromptu style and extemporaneous style. One of the methods of speech delivery includes reciting it from memory. In this case, you write down a complete script for what you want to say and then learn it by heart. This kind of speech delivery is particularly useful when you want to make sure that your message is exactly on point. Memorizing a speech also enables you to be free of notes while in the spotlight. There are many cases when memorizing a speech will come in handy in the business world. For example, learning a speech to say in front of a group of investors may be the way to go, as it’s critical that the message you deliver includes all of the important points about why your business is successful. When the stakes are high, it’s useful to prepare what you are going to say by writing down supporting arguments and then committing them to memory. Manuscript delivery is another method of giving a speech. This involves writing down a script and then reading it to your audience. In order to make the delivery interesting, it’s important to not read in a monotonous voice or give the impression that you’re just reciting words without any thought. A manuscript speech can be useful when you have the opportunity to prepare a written address but don’t have the time to memorize it. In some speaking situations, you may have a podium available where you can set your speech. At large conventions, presenters often have a teleprompter device where their speech is projected for them to read. A lot of the time, you may not have the chance to prepare a written speech. In these cases, you’ll have to improvise your thoughts and present them eloquently. For many people, this kind of method of delivery can be nerve wracking because there is no time to prepare or rehearse. When in this situation, remember to take a deep breath and think about the main point you want to convey. Thank the person who invited you to speak and keep your address to the audience short. In business, you may be called to introduce yourself and say a few words about your experience at a large gathering. Giving a toast at a colleague’s birthday celebration or saying a few words at a team outing are other examples where you may need to give an impromptu speech. Public speaking delivery styles also include a combination of the manuscript and impromptu speeches. In the extemporaneous style, the speaker prepares point-form notes for the speech and then extrapolates on them during the actual presentation. The notes help to provide the speaker with a clear line of messaging. However, because it’s not a fully written speech, the speaker has the opportunity to read the room and adjust the content and tone based on the audience. 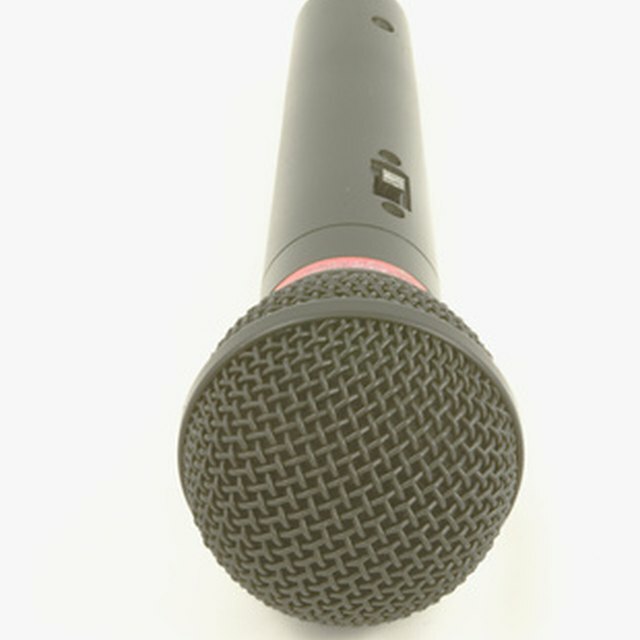 This speaking style is one that is often recommended in public speaking classes. It enables you to speak naturally while still having an organized train of thought. Extemporaneous speeches can be used in any business setting, such as during an annual company conference, during a sales presentation, when speaking to the media, in one-on-one meetings and even in an interview setting.